NEW! 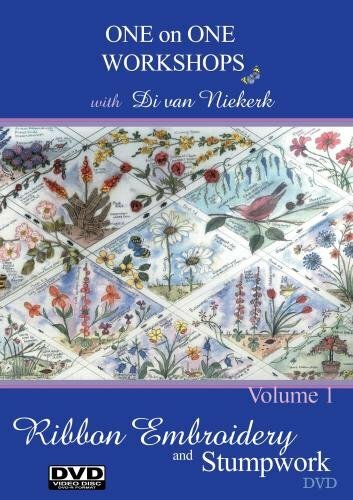 This beautiful and practical DVD by Di van Niekerk titled “One-on-one workshops in Ribbon Embroidery and Stumpwork” is a definite will have to have for all embroiderers. Di teaches this popular hobby on a beautiful flower sampler with 13 panels. The first four panels on the design are taught in precise detail in Volume 1. Di will teach the remaining nine panels in volume 2 and 3 and these will be released quarterly in 2007. This way it is possible for you to to attend a class at the press of a button and rewind or pause as you stitch. 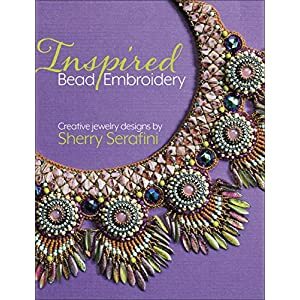 A great way to be informed as stitches are magnified four times the real size. 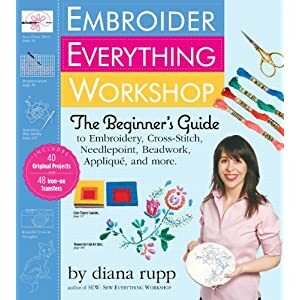 45 stitches are shown, step by step, including 17 different flowers and creatures and 10 stumpwork techniques. Enjoy the detailed, close-up photography with a variety of hints and tips along the way. 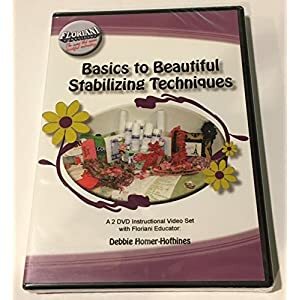 This DVD is equivalent to 12 individual master classes. With over 20 years of teaching experience, you now have get entry to to Di’s workshops at your fingertips! When sold by Amazon.com, this product will be manufactured on demand the usage of DVD-R recordable media. Amazon.com’s standard return policy will apply.